New York’s Lower East Side has steadily transformed from a neighborhood known best for its seedy immigrant tenements and streets hardened by heroin and crack addicts into today’s condo and club scene. That makes Alan Kaufman of “The Pickle Guys” a total throwback. Queens-born Kaufman remembers the Lower East Side of the late 20th century, which still hung on to its famous Jewish immigrant past. 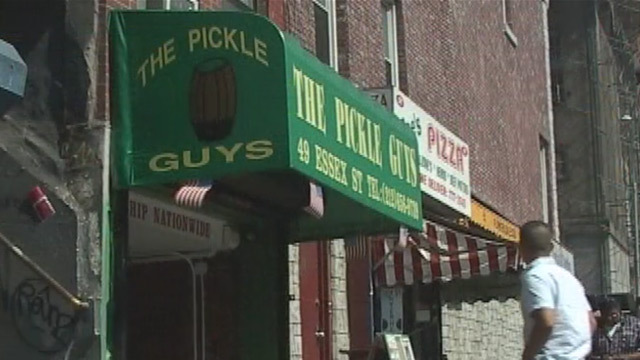 By the early 2000s, he became the last pickle maker on these storied streets.